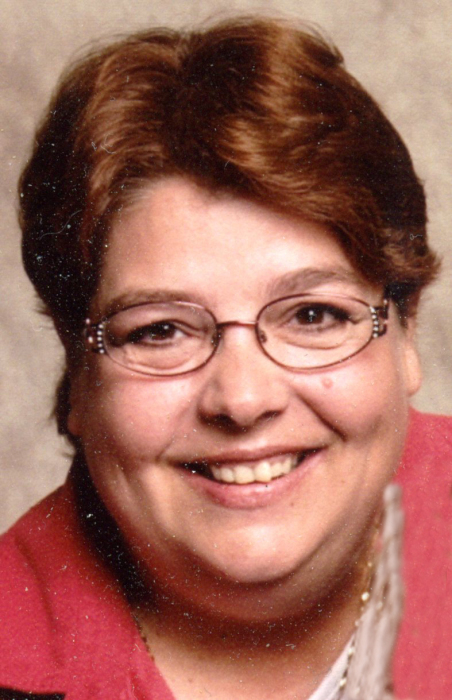 Barbara Jean Rentschler, 65, of Rochester, passed away on Sunday July 22, 2018 in her son’s residence. Born on July 10, 1953 in Logansport, IN, she was the daughter to the late Thomas Glen Sr. and Helen (Horseman) Groninger. On September 11, 1970 in Fulton County, IN she married Larry G. Rentschler who survives. Barbara worked at Millers Merry Manor for three years as care giver. She also enjoyed cooking spending time with her grandchildren and playing water volleyball at the YMCA. Surviving along with her husband are two children, one son, Patrick (Brooke) Rentschler, Kewanna, IN; one daughter, Lacey (Adam) Miller, Mooresville, IN; and four grandchildren Byron, Emily, Eston and Elias. One brother, Thomas Glen Groninger Jr., preceded in death. A Celebration of Life will be held at 10:00AM on Thursday July 26, 2018 in Gundrum Funeral Home with Pastor Tim Smith Officiating. Burial will follow in Fulton Cemetery, Fulton, IN. Visiting hours will be from 3:00PM until 7:00PM on Wednesday July 25, 2018 in Gundrum Funeral Home.